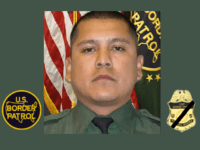 U.S . Attorney General Jeff Sessions led a delegation of officials and law enforcement officers to join the family of deceased Border Patrol Agent Rogelio Martinez to honor his life. 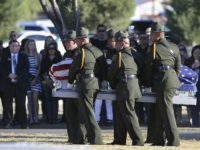 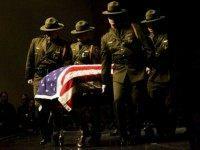 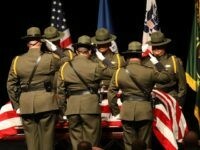 The funeral mass for Agent Martinez was held at a Catholic church in El Paso, Texas on Saturday afternoon.